Closeouts. 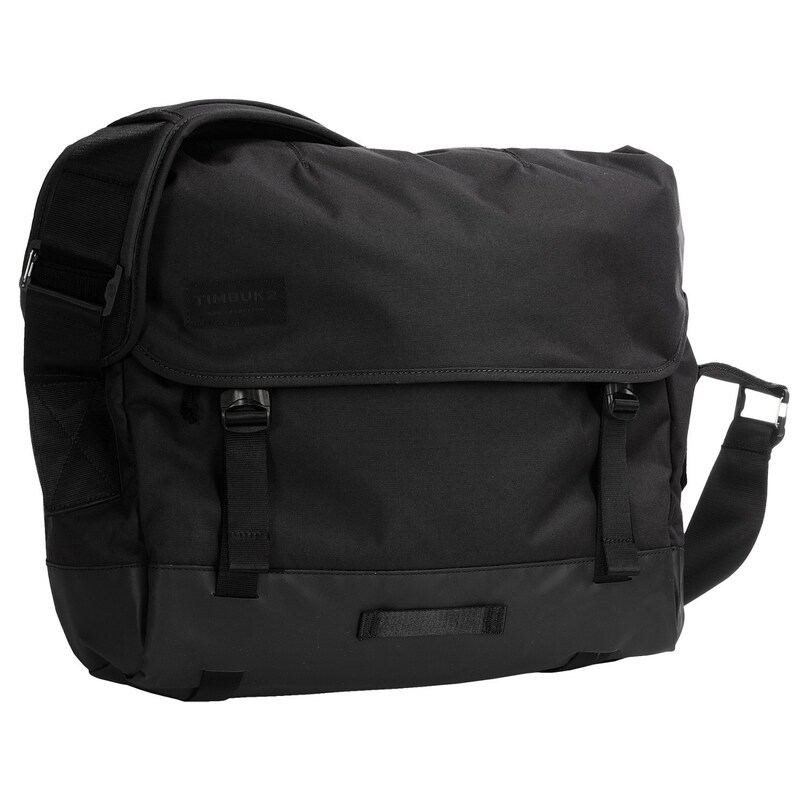 Bike and bus commuters alike can make a quick getaway with the Timbuk2 Heist messenger bag, thanks to its buckle-clasp top pocket and myriad organizer pockets, including a padded laptop sleeve. Watertight zips and TPU coating at the base help keep light moisture at bay when you have to make a break for it on rainy days.